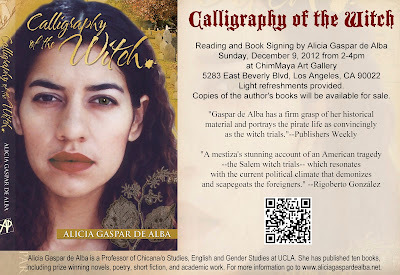 To celebrate the paperback release of Calligraphy of the Witch I will be doing a reading & book signing at ChimMaya Art Gallery (5283 E. Beverly Blvd, Los Angeles CA 90022) on December 9 from 2-4pm. 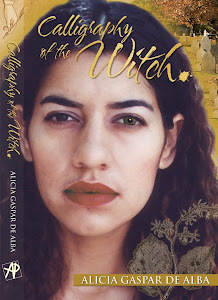 One of the things I most like about the paperback (other than my darling wife's cover, of course) is the way Marina, Gabi, and Nick at Arte Publico Press made the influence of Sor Juana Inés de la Cruz, on the book and on the main character's life, front and center. 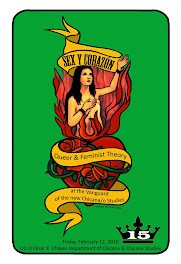 The story could be described as Sor Juana meets the Salem witch trials, although it's her assistant Concepción who embodies the poetry and philosophy of la décima Musa in New England. 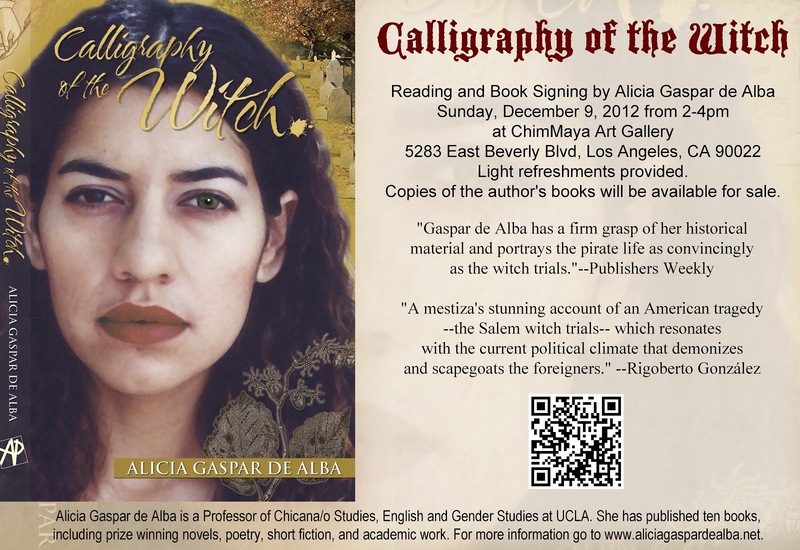 This is the flyer that Alma created for the event. 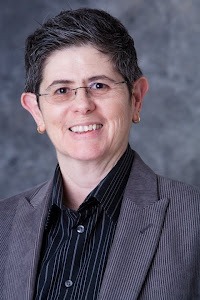 Note the nifty code box that can be scanned by a phone or Ipad and it will take you directly to my website. So cool.